The essence of rhythm is orderly and repeated sequence. 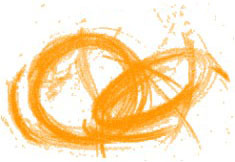 As such, it is very widely present not only in art, but in life and in reality. The recurring sequence of systole and diastole makes our heart beat rhythmic. The different seasons, parts of a day, and even the different stages of human life follow a definite order. The big difference however is that where as in human life and nature the order is given, in art it is to be actively established and kept as such. So, along with our music, we have to revere the musicians too. ANAD FOUNDATION certainly does. Percussion instruments from different Indian musical traditions congregate as a two days' festival, Laya Darshan: Revealing the Riches of Indian Rhythms, organized by Anad Foundation at the India Habitat Centre, to celebrate the variety and depth of rhythm, in both the classical and the folk realms.  Anad Foundation is committed to the preservation of traditional forms in music and, as part of this endeavor, a new series of recordings by Anad Records, the World Music Heritage Series, in which the first two volumes have been recently published, is being inaugurated on the occasion of the festival.